An exoskeleton prototype has been developed by the engineers of Harvard University. The prototype is a lower body flexible exoskeleton mounted on a backpack and are driven by motors. Sensors are mounted which make the machine synchronize with the user’s movement. The prototype doesn’t carry the user’s legs to move. Instead, they use the movement of the user’s legs as a reference and boosts the user’s strength by taking part of the load carried by the user. Despite the weight of the motor, users reduced their metabolic cost of walking by an average of 7.2%. During the testing of the prototype, users carried a load of 30% of their body weight under different conditions and measured their metabolic cost of walking. The result was not that exponential but it yielded 11% less energy spent. On the other hand, the flexible exoskeleton provided the users comfort and made them move naturally whereas past prototype weren’t able to provide. 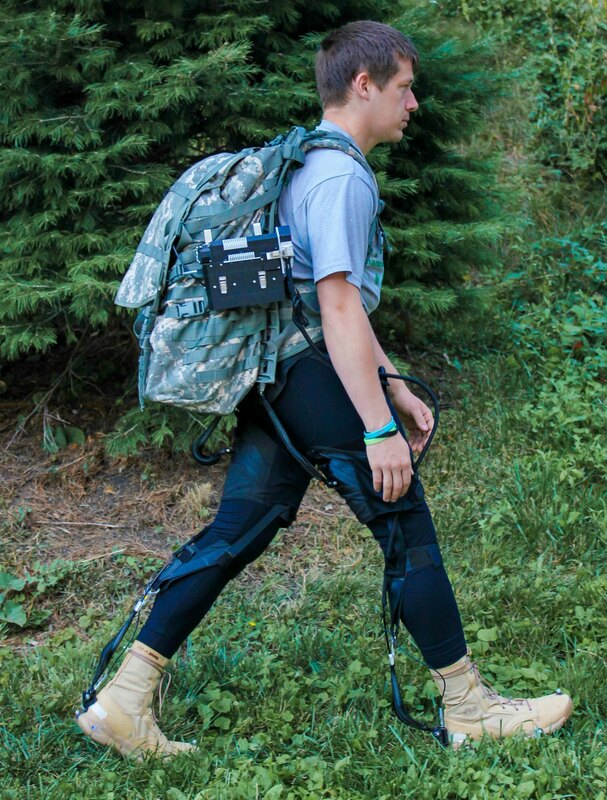 "Our results demonstrate for the first time that an autonomous soft exosuit can reduce the energy expenditure experienced by load carriers, possibly enhancing their overall gait performance." Said Dr. Conor Walsh, founder of the Harvard Biodesign Lab.Want to know more about this awesome device? Follow this Link!